US telecom giant AT&T has been awarded a patent for a kind of home subscriber server backed by blockchain tech. A home subscriber server performs authentication and media delivery functions for subscription holders. AT&T’s patent, as reported last year by CoinDesk, was aimed at improving the resiliency of these systems by creating a distributed network of nodes that share information. 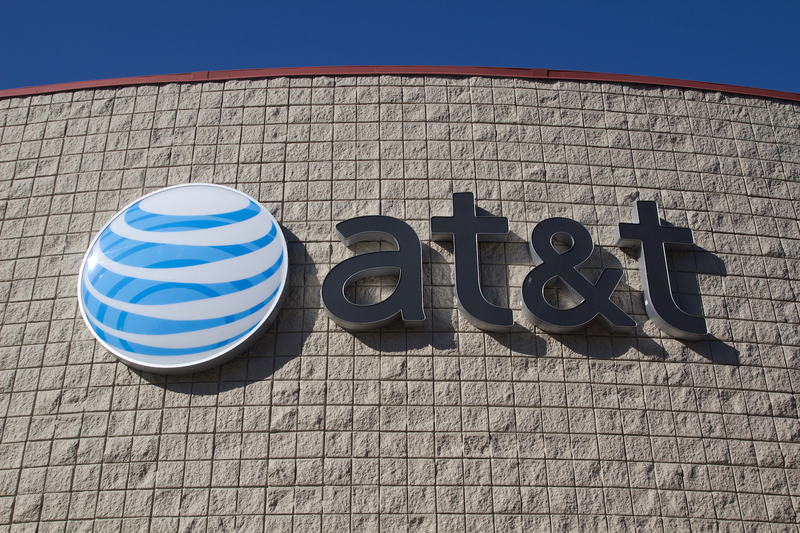 AT&T first filed its patent application in April 2015. According to records from the US Patent and Trademark Office (USPTO), the patent was awarded on 30th May. At the time of its release, the application was notable for the fact that AT&T hadn’t revealed much of its work with the tech prior. The home subscriber server application was also noteworthy as it revealed that AT&T weighed utilizing the bitcoin blockchain itself versus an implementation of its own. Since that application was first filed, the telecom sought approval for another patent focused in part on in-car payments with cryptocurrencies like bitcoin.